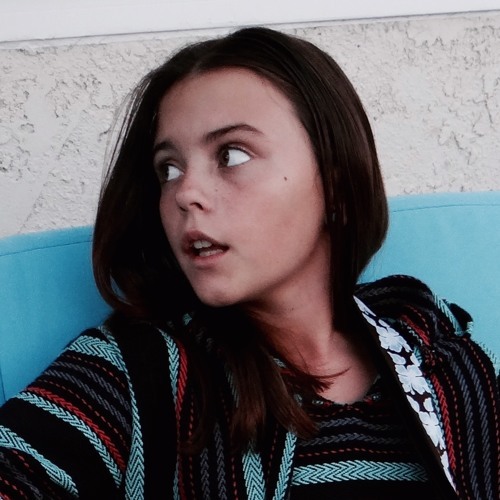 Amelie Simpson is a 14-year-old singer, songwriter and guitarist. Born in London, England and raised in California, she has been performing in public since the age of 11. She learned how to play guitar by watching YouTube videos from online teachers Justin Sandercoe and Marty Schwartz. She has performed at venues, big and small, from San Diego to San Francisco.